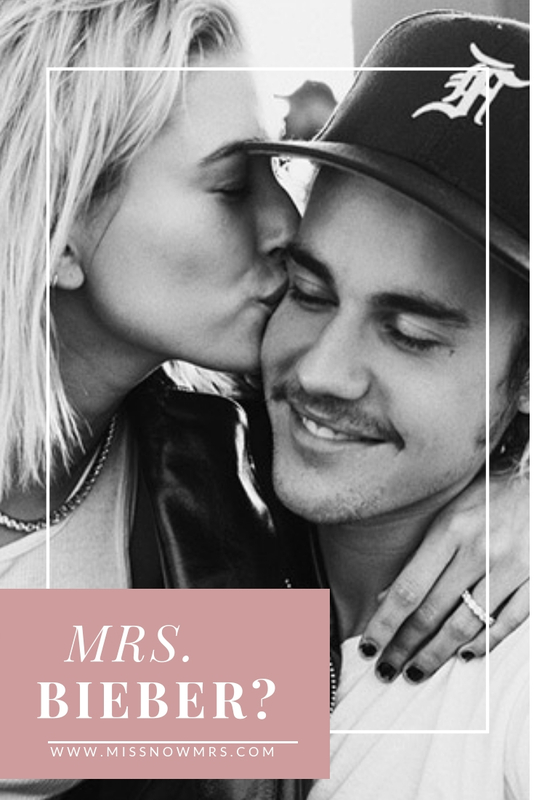 The celebrity wedding of Hailey Baldwin and Justin Bieber is causing quite a stir. Are they really married? Is she really changing her name to Mrs. Hailey Bieber? She did make a name change on her Instagram account… which is a clue! As name change experts, we have the great fun of predicting celebrity name change… so read on for our analysis on Hailey Baldwin. Married name change is a personal decision, but there are several key life factors that typically come into play. By evaluating how Ms. Baldwin stacks up on factors, we can make a solid name change prediction… in the past we were on the money in our predictions about Amal Clooney and Angelina Jolie. Hailey is currently 21. Statistically, the younger a woman is at the time of her marriage, the more likely she is to take her spouse’s name in some way. That’s one factor that tips the scales towards name change. Miss Baldwin was home-schooled and does not have a college or graduate degree. According to recent studies, the less educated a woman is, the more likely she is to change her name after marriage. Professionally, Hailey is a model with a well-known name and following. Most women who have name-recognition tied to their careers tend to keep their maiden names in some way, such as hyphenating, taking two last names, or moving their maiden name to their middle name. Another factor to consider is that Hailey doesn’t have any brothers. This may seem like an odd name-change predictor, but women who grow up without brothers are more likely to hang onto their maiden names to continue carrying their family name. Next up are the wild card factors of young love and the social climate where men and women are seen as equals in relationships. Name change no longer denotes ownership. Instead, many newlyweds see name change as a way to show that they’re “all-in” and truly committed to their marriage. Factoring everything we know about Miss Baldwin, her relationship, and her name-change indicators, as name change experts we’re predicting that Hailey Baldwin will soon be going by Mrs. Hailey Bieber. We wish her a lifetime of love and happiness…. 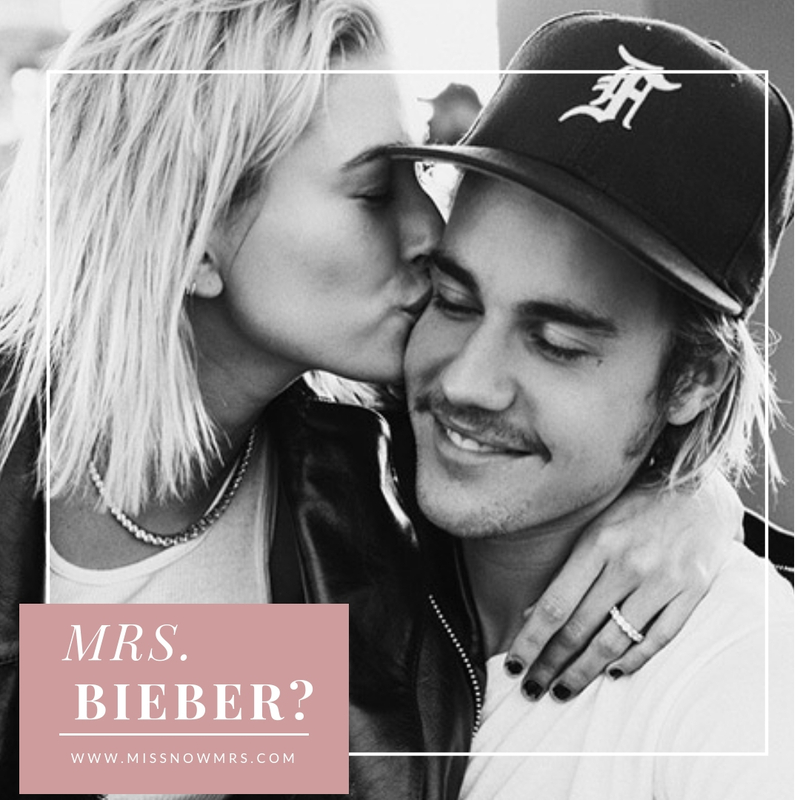 and if you’re reading this Hailey, we’d love for you to use the MissNowMrs App to become Mrs. Bieber in a matter of minutes!